This is a very quick guide and tutorial that will show you how you can pin images from absolutely any website to Pinterest. But not to worry there is a very simple fix so you can now pin Facebook Images to your Pinterest Boards and boost your social media management strategy. Pinterest share buttons just don’t work when you try to share images from Facebook to Pinterest. Facebook doesn’t support pinning to Pinterest. When you click your button you get an annoying pop up stopping you fast in your tracks. So How Do We Pin Facebook And Google Images To Pinterest? 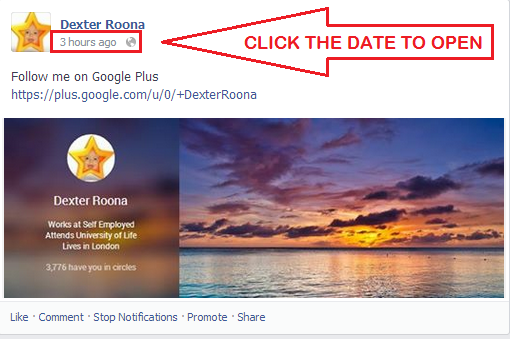 Go to the post or image that you would like to share on Facebook and then click the date/time on the post. Clicking the date/time will open the content up in its own tab with its unique URL showing at the top in the address bar. See below. Left click and hold, and then drag open the content that you want to share, a black outline then appears around the content, now click the ShotPin icon. The Pinterest Pin Box then opens. You select the board that you want to pin to and provide your title and description and click pin and you are done. Here is the finished pin from my example, click the image below and it takes you to the Pinterest Image if you then click the image on Pinterest it takes you back to the original Facebook Post. 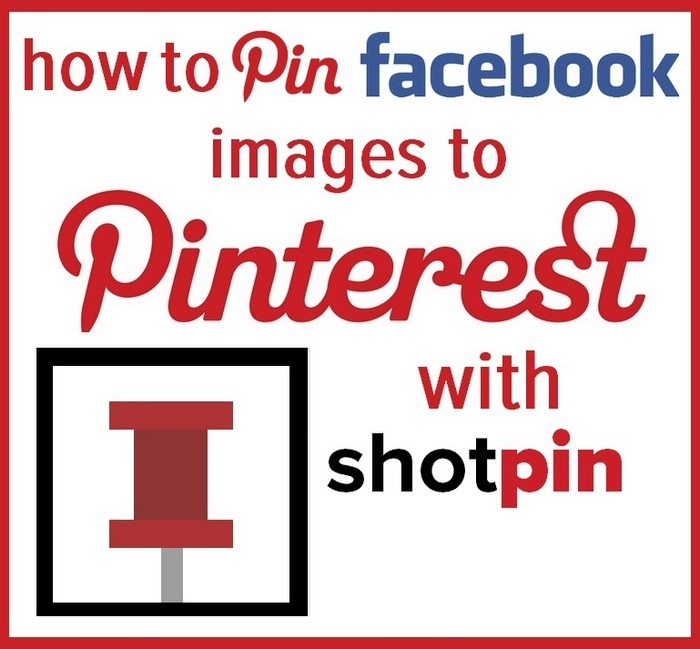 With ShotPin you can screen capture and pin to Pinterest from any site. You can capture whole images or a section of an image or just text. With ShotPin you can pin anything that you can screen capture. If you have any questions regarding ShotPin or in fact social media and my social media strategy then please leave them as comments below and I will reply to them. If you found my blog article useful then please share. 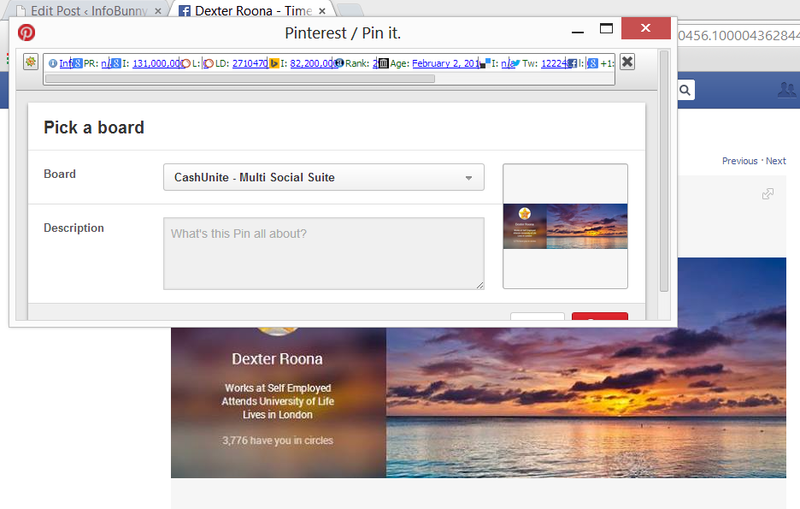 ShotPin is a very useful Google Chrome Extension that allows the user to pin images from any website including Facebook.